When you’re trying something new, like testing a web service or getting data from your dialplan, it’s important to be able to ensure the data you expect is where it’s supposed to be and in the form you expect. Mouse clicks. It’s no secret that reducing mouse clicks makes life easier for users. The fewer times you need to hear ‘click-click-click’ in the run of a day, the better off we all are. How did a relatively small tweak in the Q-Suite make a big impact for users? Your call center is constantly having to deal with new challenges. Your client decides things now have to be done this way or that. Regulations change and now you need to record your data differently. Or not record it at all. A new business opportunity springs out of nowhere, and you have to respond quickly to capitalize. When you’re handling change every day, it’s important to have a flexible call center system. Our Q-Suite software is such a system. Communication Delays – Regardless of how quickly and efficiently your colocation company works, there are always going to be delays, even if they are extremely minor. Every time something was completed on their end, they would respond to an open ticket, either waiting for further instructions or a simple approval. If you housed your server on site and had a dedicated technician working on it, these small communication delays can be eliminated and your contact center can be back in action that much faster. 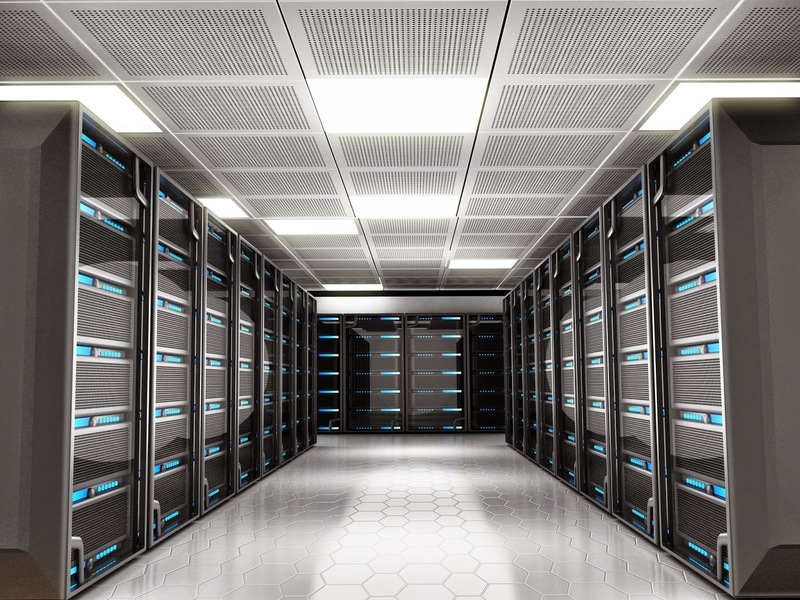 Server Layout – Ideally, your servers for a particular contact center would be racked together in a logical order, connected to common networking equipment, and likely all accessible via some type of switching box, like KVM. While this may entirely be the case at the colocation, it’s not a 100% certainty that your servers will be arranged in this fashion. Having multiple points of access to the servers can cause issues if, for instance, the power strip that has 3 out of 6 servers on happens to malfunction. Server Room Access – You have no control who has access to the room or rooms where your servers are located. This can cause small random issues like in our particular instance this week where somehow an ethernet cable became unseated on the primary interface right before we were about to reintroduce the newly built server into the contact center. This caused bad things to happen but we caught it in time. We are not sure exactly how it happened, but cables that lock in place do not magically become unlocked. Someone likely accidentally moved or hit the cable enough to cause the network disruption. Once we opened a dialogue with them, someone needed to go in and reseat the cable, which took much longer than it would have if the servers were in house. You can see fairly clearly that the three issues above are pretty minor overall and none were catastrophic in nature. I’ve talked before about using a hosted platform and how great it can be for certain people and my stance had definitely not changed there. But as with everything in life, nothing’s perfect.